The build to the upcoming cricket world cup has allready started with less than three months left for cricket’s biggest extravaganza to begin in England and Wales. All the ten participating teams have allready started finalizing their 15-man squad for the event. India led by Virat Kohli is currently plying its trade in the ODI series against Australia which will be their last bilateral series before the world cup. There are many questions for the team management to answer about the playing XI of the men in blue, especially the number four conundrum after the failure of Ambati Rayudu. Hardik Pandya’s injury has been another concern for the team management which may open doors for Vijay Shankar in the world cup squad. Many former cricketers have also given their expert comment and predicted India’s 15-man squad for the marquee event. This time former cricketer Ajit Agarkar announced his team for the show piece event. Shikhar Dhawan, Rohit Sharma and Virat Kohli were the three straight choice in Agarkar’s 15-man squad but the failure of Ambati Rayudu in the recent team has ousted him from the team. The Hyderabadi failed to fire in the ongoing Australia ODI series which raised eyebrows over his participation in the world cup. Agarkar picked Vijay Shankar in his team as his all-round skills in the 2nd ODI against Australia were praised by the cricket pundits. His bat did the talking and bowled the pressure last over and won the game for India by picking two wickets in three balls. “I have a little surprise with No. 4. It is Vijay Shankar. He has shown glimpses of what he can do at the top of the order. Rayudu has been batting there for a while, but in my opinion, Shankar has a more all-around game to fit in that position. Plus, he gives Virat Kohli an option of a few overs if needed.” Agarkar said. MS Dhoni, Kedar Jadhav and injury prone Hardik Pandya will take up the other batting positions. Interestingly, Agarkar picked Umesh Yadav over Bhuvneshwar Kumar in the team alongside frontline pacers- Jasprit Bumrah and Mohammed Shami. Yuvzendra Chahal is the only spinner in the team. 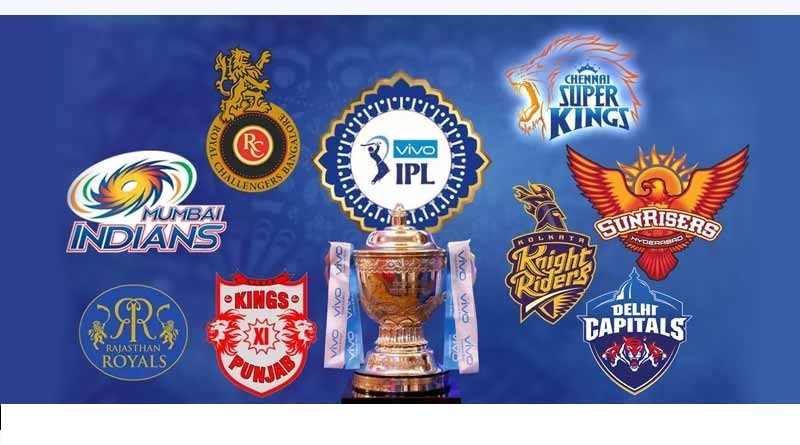 Rohit Sharma, Shikhar Dhawan, Virat Kohli, Vijay Shankar, MS Dhoni, Kedar Jadhav, Hardik Pandya, Umesh Yadav, Yuzvendra Chahal, Jasprit Bumrah, Mohammed Shami. The 12th edition of the world cup will begin on 30th May 2019, however India will play its first game against South Africa on 5th June.